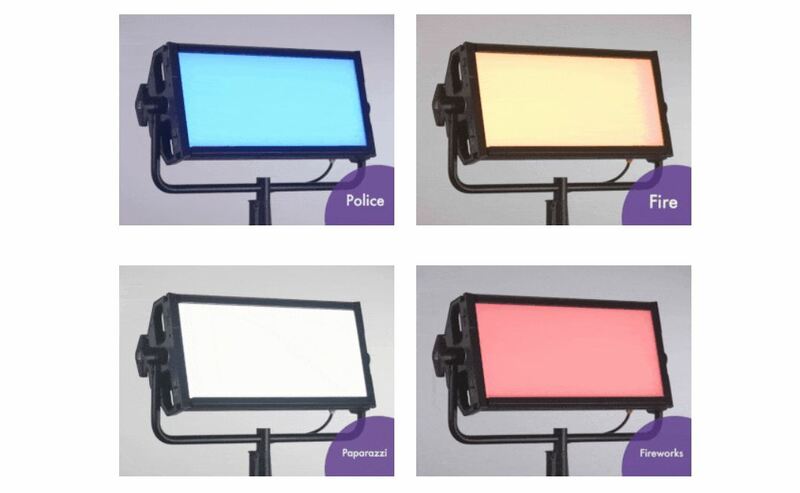 Here’s some great news for Litepanels users! the company has recently released a firmware update for the versatile Litepanels Gemini soft panel. This update is highlighted by a collection of fully customizable effects under the Lighting Effects Mode. Users can control the rate, color, depth and other elements to achieve the precise lighting effect they need. These settings can also be saved as presets to a USB drive for quick and easy importing to other lights. Users have the ability to control rate, color, depth, and other factors to craft a unique look. Furthermore, the effects can be saved to presets for easy recall and the presets can be saved to a USB drive for easy porting to other lights. Litepanels takes you Behind the scenes with DP Antonio Riestra ASC ACK using the new Lighting effects mode in the Gemini 2×1. All the effects are customizable and can be changed to meet the needs of the shot unlocking a whole new level of control of lighting effects.